Mead, the world's oldest adult beverage, is being made locally right here in Bushwick—and the makers are serving the neighborhood some tasty variations on classic cocktails. Tucked away in an industrial section of Bushwick and surrounded by old train tracks and warehouses, New York City’s only meadery, Enlightenment Wines, and its adjacent cocktail bar, Honey’s, is open for business. Inside these walls, the proprietors, both passionate connoisseurs of the drink, are lovingly mixing up intoxicating beverages for their clientele and serving the sweet, unusual offerings with pride. Located at 93 Scott Ave, this space is the brainchild of longtime friends and business partners Raphael Lyon and Arley Marks. Lyon has been producing mead under the brand Enlightenment Wines since 2009, foraging the Hudson Valley for fresh, unique, and delicious flavors for his beverages. 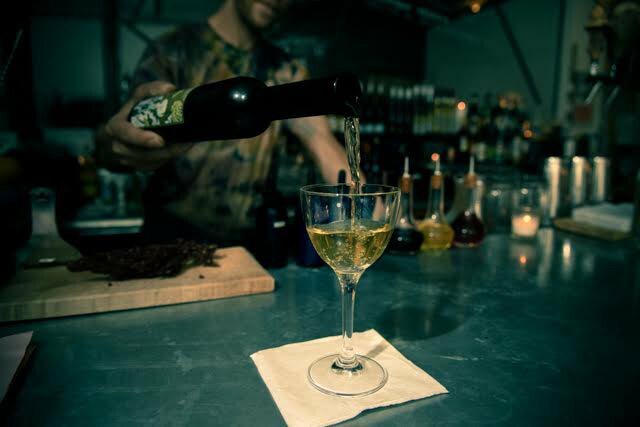 Marks is an established mixologist who created the cocktail program at Mission Chinese, and has has many other other high profile clients, including Vanity Fair, MOMA PS1, and The Standard Hotel. With the help of designer Jonathan Mosca, the team created a beautiful space worthy of their delicious and unique product. At Honey’s, you can enjoy many mead-based cocktails, such as the St. Crimson Negroni, their twist on the classic made with a black currant mead. 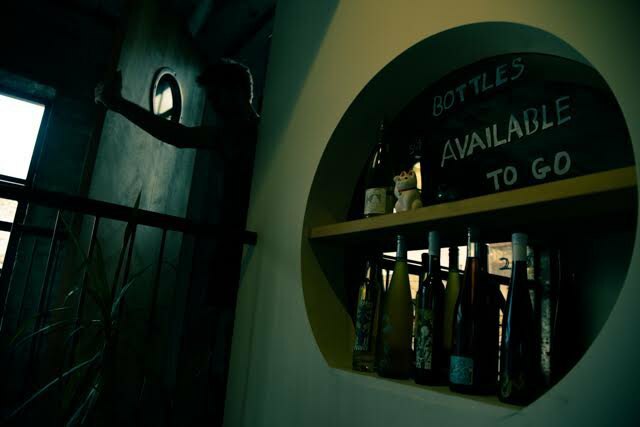 Any of their liquors can be purchased in-house by the bottle from their retail shelf—so, if you try something you just can’t get enough of, you can take it home right their and then to enjoy at your leisure. 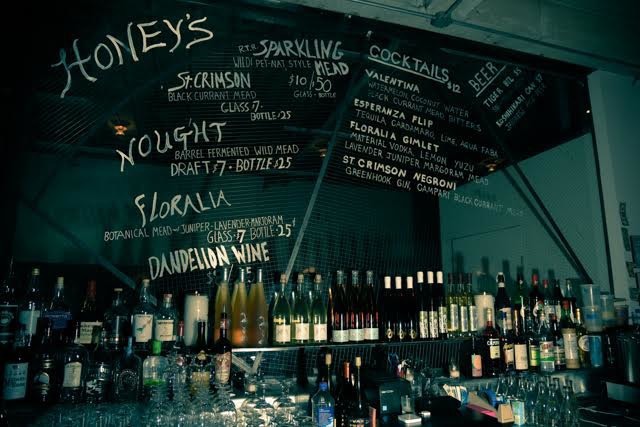 Check out Honey’s for a unique cocktail in and off-the-beaten-path nook of Bushwick. Taproom and cocktail bar off of meadery Enlightenment Wines. Follow Honey's and Enlightenment on Facebook and Instagram: Honey's & Enlightenment.